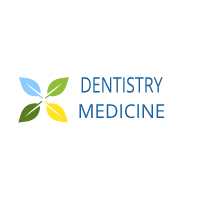 Benign migratory glossitis of the ventral tongue and floor of mouth. 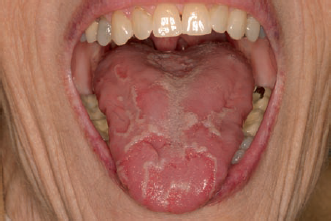 As this region of the tongue does not normally contain papillae, only the white rimmed borders are noted. surrounded by white rimmed borders. 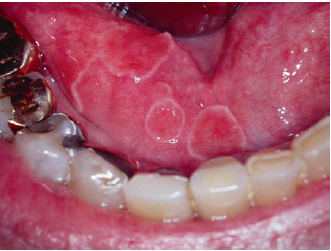 Although the clinical presentation can be striking, there are few if any other conditions that mimic geographic tongue (these include oral lichen planus, erythematous candidiasis, and leukoplakia), and with a good history and examination lesions rarely warrant biopsy. Diagnostic tests: None; diagnosis is based on clinical appearance. Biopsy: No, except very atypical presentations.